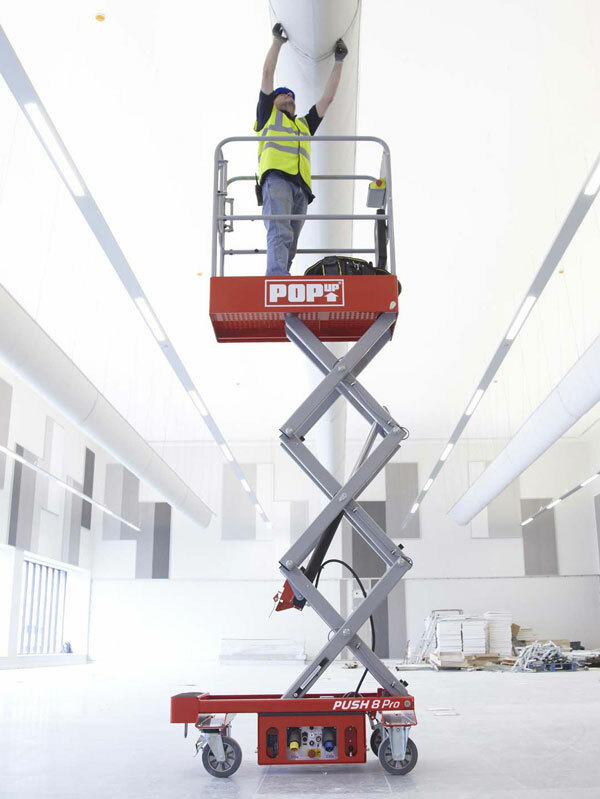 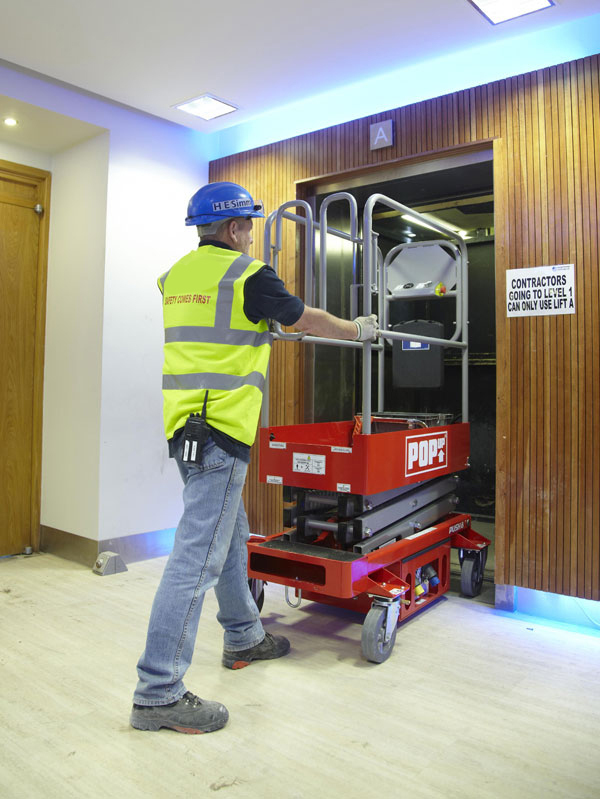 Pop Up push around lifts – Pro 6, 8 and 10 access platforms come in platform heights of 2m, 2.5m and 3m. 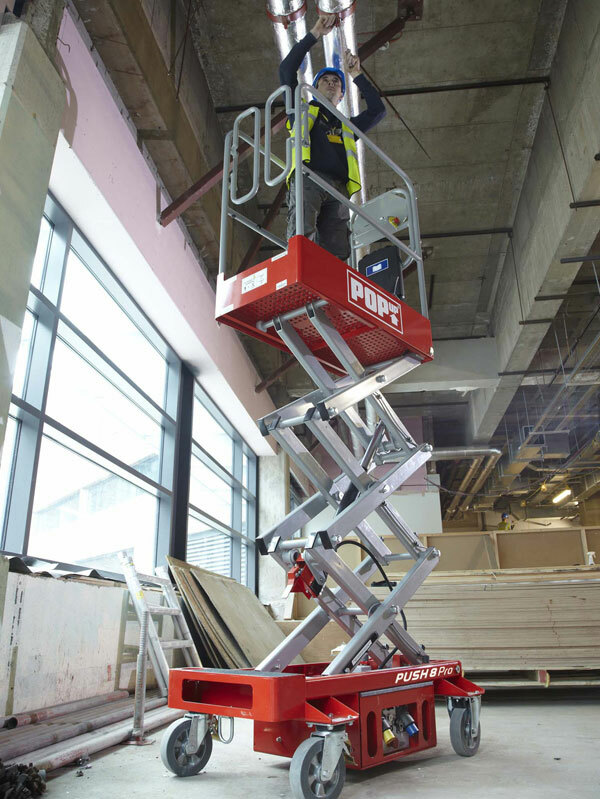 The Pop Up push around pro mewps are designed to provide safe access solutions for working at height. 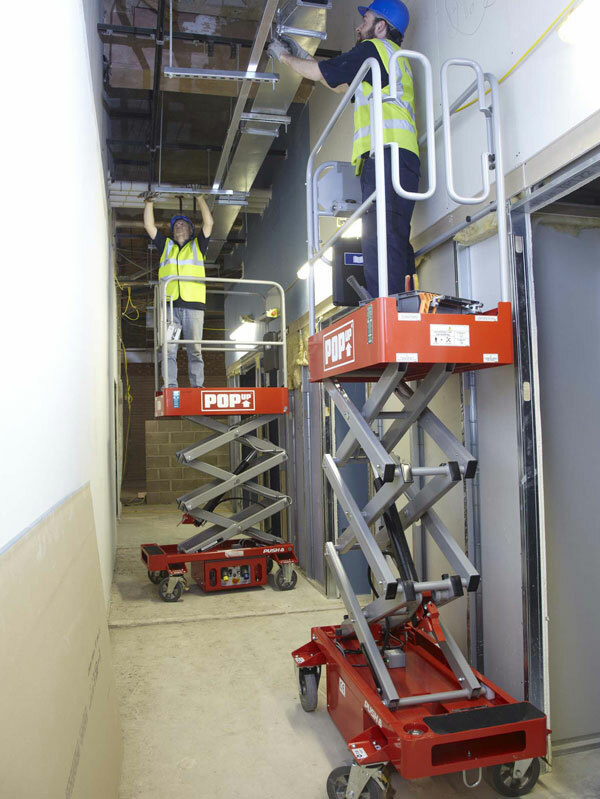 Small and robust scissor lifts, Pop Ups withstand the demands of everyday use on site whilst offering enhanced safety features. 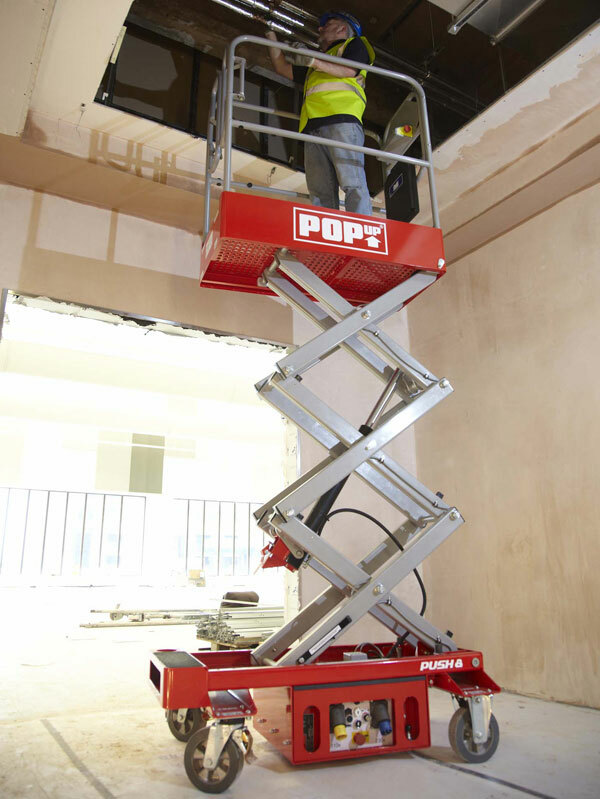 Pop Up mewps are designed specifically for low level access and to help users comply with the work at height regulations 2005.